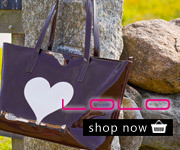 Nine West It Girl Tote | Accessorising - Brand Name / Designer Handbags For Carry & Wear... Share If You Care! 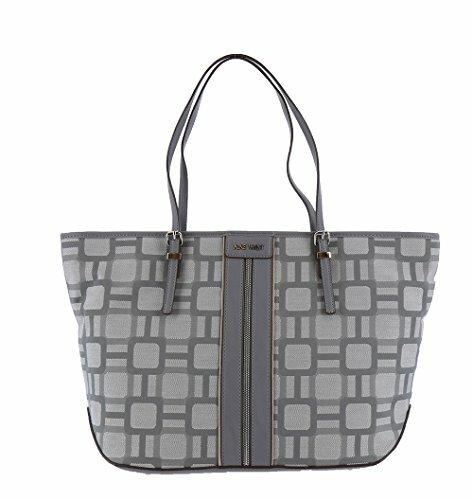 This Nine West It Girl Tote is a simple yet stylish bag with lots of room. With a center zip compartment and several pockets, it is the perfect bag for carrying all your needs and staying organized.